Open houses all over the city today! 13415 Cain Lane | Open 2-4 p.m.
PRICE LOWERED! 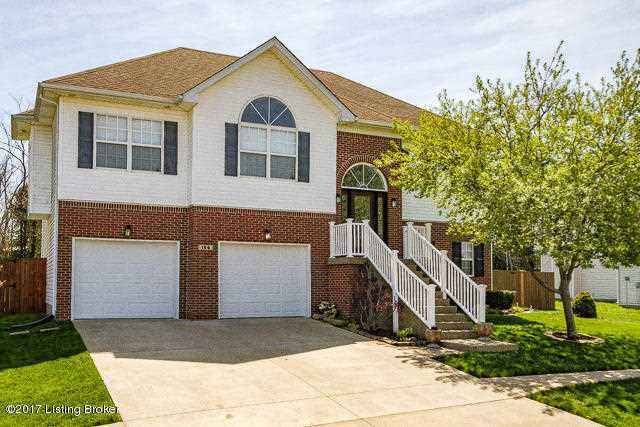 Spacious brick 6 BR/4BA ranch w/ 2 full kitchens and laudry rooms! Perfect apartment for mother-in-law or college student. Walkout lower level is over 75% finished w/ lots of windows and separate entry. Deck overlooks, tree lined walking path and serves as covered patio for loswer level. 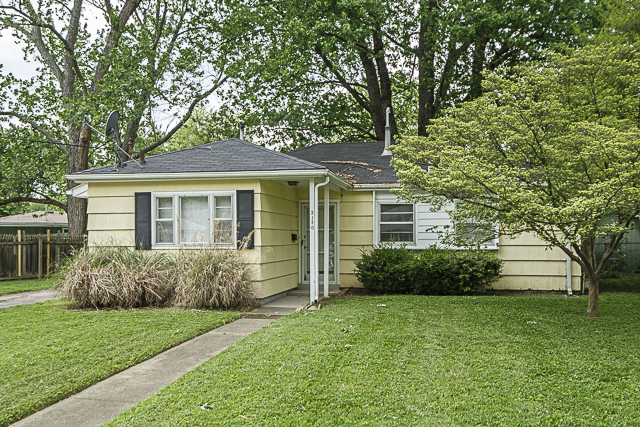 3130 Rosedale Blvd | Open 2-4 p.m.
Adorable ranch w/ great fenced yard and large patio! A wall of window across the back of the home bring great light into the living room and dining room. UPDATED kitchen, NEW carpeting, lighting, gutters and attic insulation! HVAC installed 6 months ago. 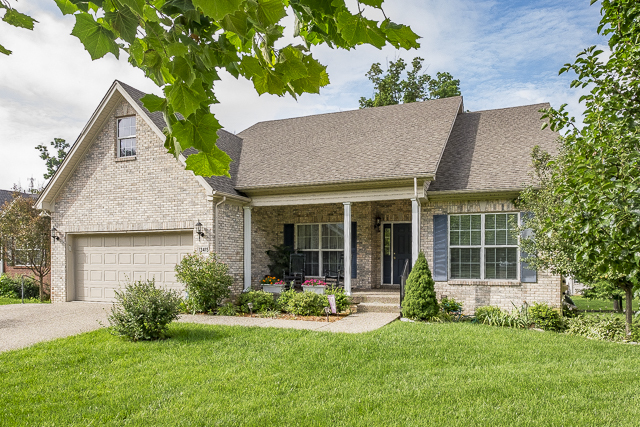 194 Lincoln Station Drive | Open 2-4 p.m.
Great 4 BR/3 BA home - perfect for a growing family! Great room w/ gas fireplace adjacent to eat-in kitchen w/ stainless appliances and lots of cabinets. Also new privacy fence in backyard! 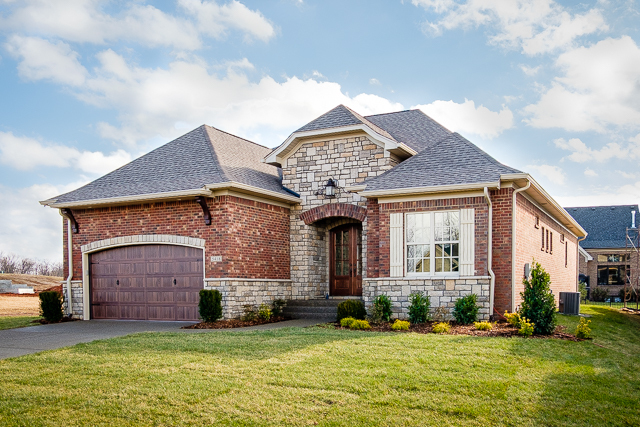 5418 River Rock Dr | Open 1-5 p.m.
3 BR/3BA ranch w/ 3,500 sq ft of living. 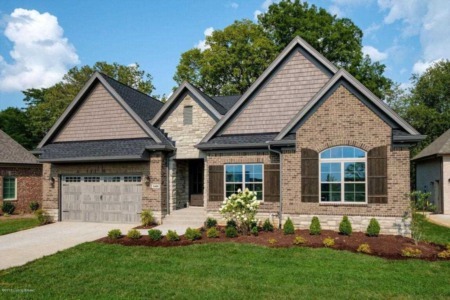 Superior finishes include hardwood, granite, built-ins, irrigation and covered front porch. Great room with coffered ceilings and stone fireplace. Also a FINISHED BASEMENT. 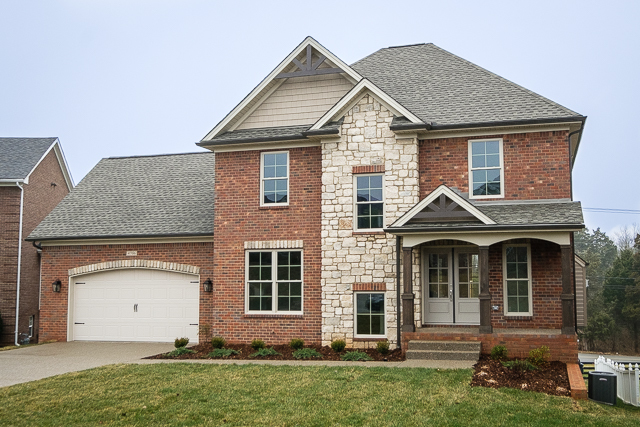 4706 Saratoga Springs Ct. | Open 1-5 p.m.
NEW PRICE! 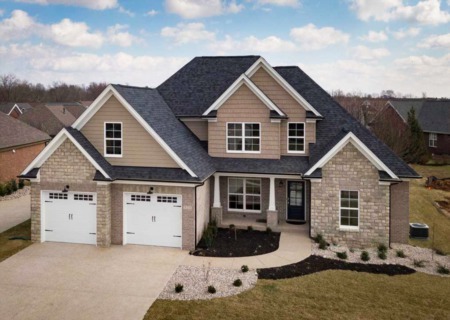 Brick/stone homes located in cul-de-sac. Granite counters, hardwoods, edcorative crown molding and covered rear deck. Great room w/ fireplace. Unfinished walk-out lower level w/ additional living, rec. room, bedroom and full bath.